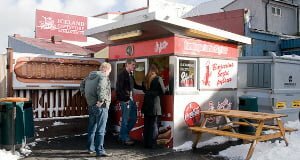 So, you’ve decided to come to Iceland. This guide aims to help you make the most of your time here with some useful tips, guides, cheats, and easy bookings for any trips you have in mind. You need to get into town. It’s easy enough: there’s a bus seat for every new arrival. Pre-ordering is a bit cheaper, and lets you skip the queue at the airport. Click below and you can get this out of the way. 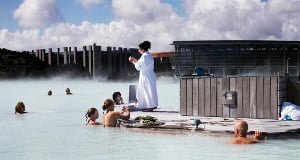 You could also jump straight into the Blue Lagoon spa, located near the airport. You can bus there, store your luggage, and soak in the milky water before heading into town. Click below to reserve your spot. 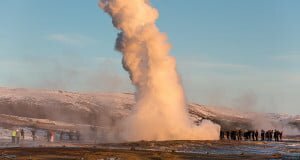 This tour takes you to see the explosive Geysir, the thundering Gulfoss and the tectonic crack at Þingvellir. 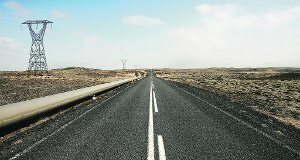 It’s an easy daytrip that’s like a tasting menu of Icelandic nature. You’re in luck! This time of year, the Aurora Borealis are dancing in Iceland’s skies. 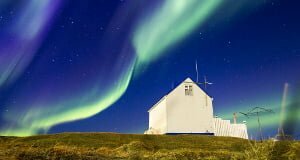 A northern lights trip maximises your chances of seeing them by leaving the city lights, and dodging cloud cover. 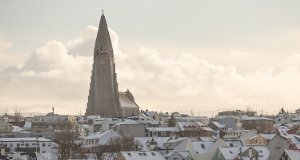 Reykjavík’s central landmark, take an elevator up the steeple of this iconic church for a panoramic view that'll also help you get your bearings in the city. A great publication becomes an amazing web experience in this once in a lifetime oppurtunity to experience all the best.